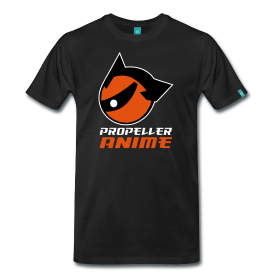 Propeller Anime: Propeller Anime will be at AFO 13! 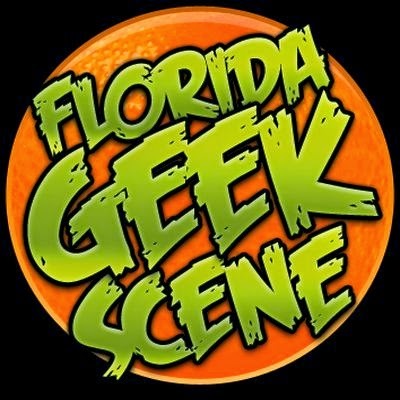 Our line-up of events has been approved so we can start promoting them as soon as now and certainly this Saturday at the Florida Anime Experience. We have five amazing panels and the AFO debut of Iron Cardboard Robot Cosplay, a definite favorite of ours and many others. We have a full posting of our events that you can check out on the AFO 13 section of our website. Be excited! If you can afford only one summer convention in Florida, AFO is the obvious choice because it will be the only convention we are doing events at over the next several months. We hope to see you there and be sure to pack your swimwear because we're going to party hard at the pool as well!